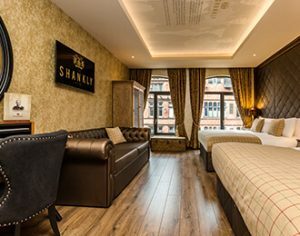 The Bridal Suite at The Shankly Hotel is a loving retreat for those visiting for a special occasion. 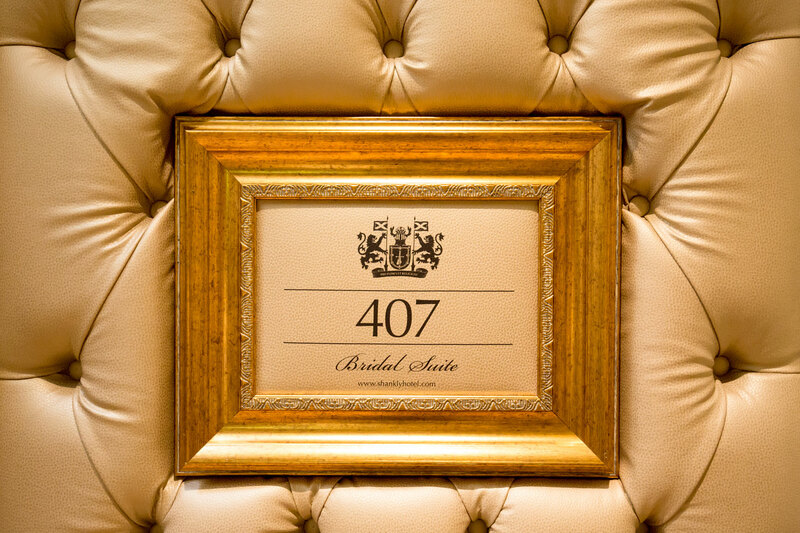 Whether you’re the happy couple spending their first night together as husband & wife, a bridal party getting ready for the big day or a group of friends looking for a luxurious room in the city centre; the Bridal Suite has all you need. 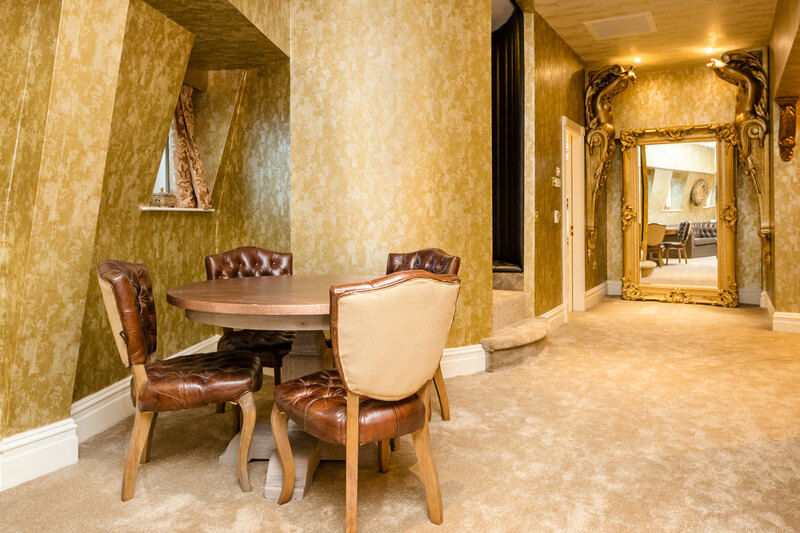 The breathtaking suite is far from your average hotel room, boasting 1200 square feet of pure indulgence, ensuring this suite is four times larger than any other regular hotel room. 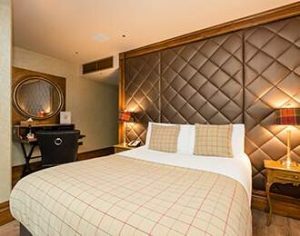 The fully air-conditioned suite overlooks the beautiful St George’s Hall and gardens with a romantic large in-room bath, double shower and plush 7ft bed. 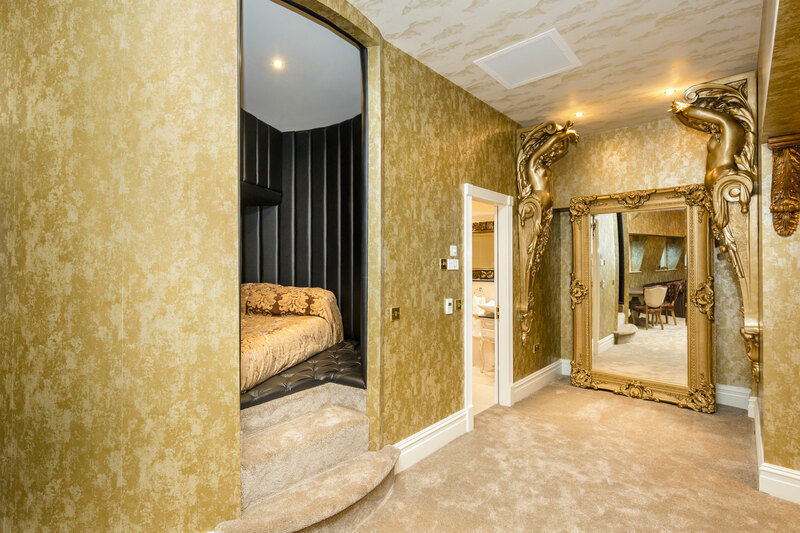 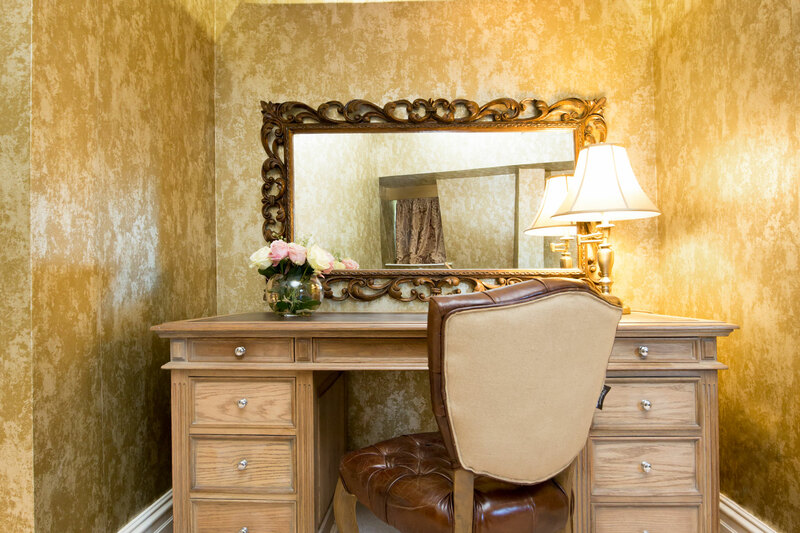 The private snug offers a relaxing and comforting escape with luxury double bed and the beautiful dressing area ensures the Bridal Suite is the perfect suite for loved up couples and those looking for a special night away. 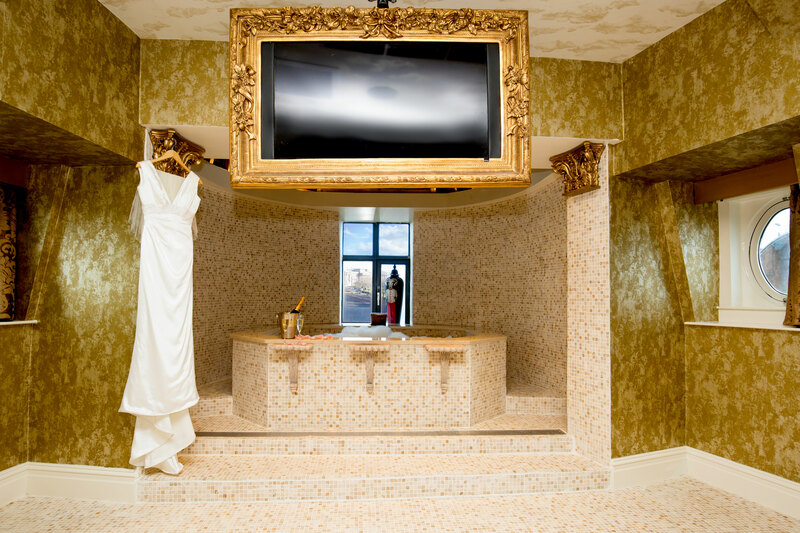 Bridal parties, hen parties, birthday celebrations or wedding nights, the Bridal Suite can be yours to enjoy. 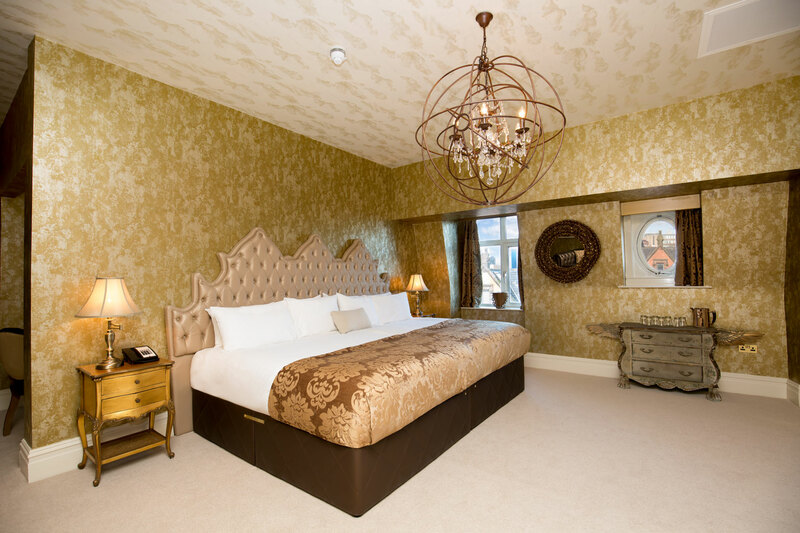 Whether you’re filling the plush bed with your closest girlfriends or enjoying the space between just the two of you, the Bridal Suite offers a romantic and luxurious break in Liverpool. 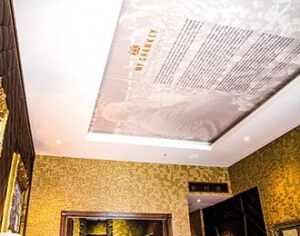 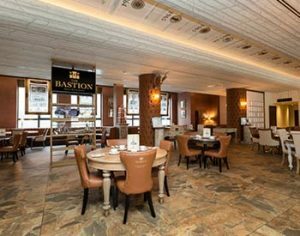 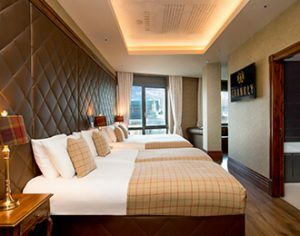 The Bridal Suite within The Shankly Hotel is home to a number of fantastic onsite amenities including The Bastion Bar & Restaurant, two stunning wedding venues and the Shankly Tours. 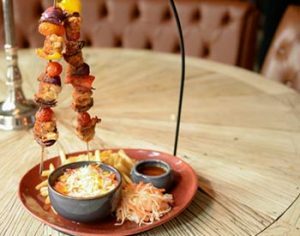 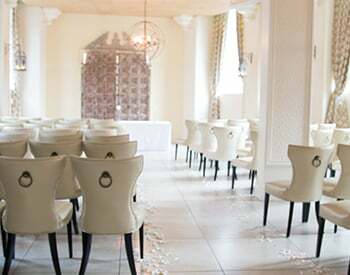 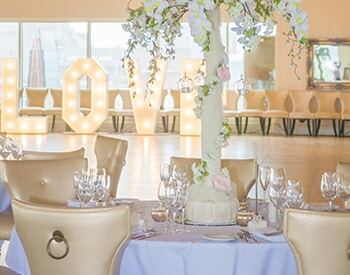 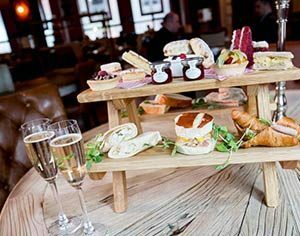 You can enjoy a city break like no other where you can dine, enjoy entertainment and get married all within this fantastic venue. 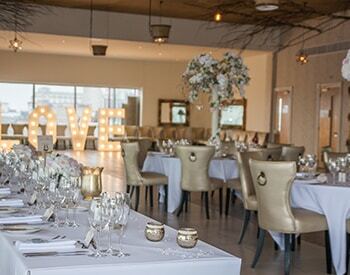 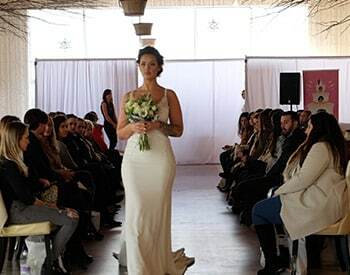 The Garden of Eden is a wonderful rooftop wedding venue perfect for large parties and Baby Eden is a smaller, more intimate venue for just your closest friends and family. 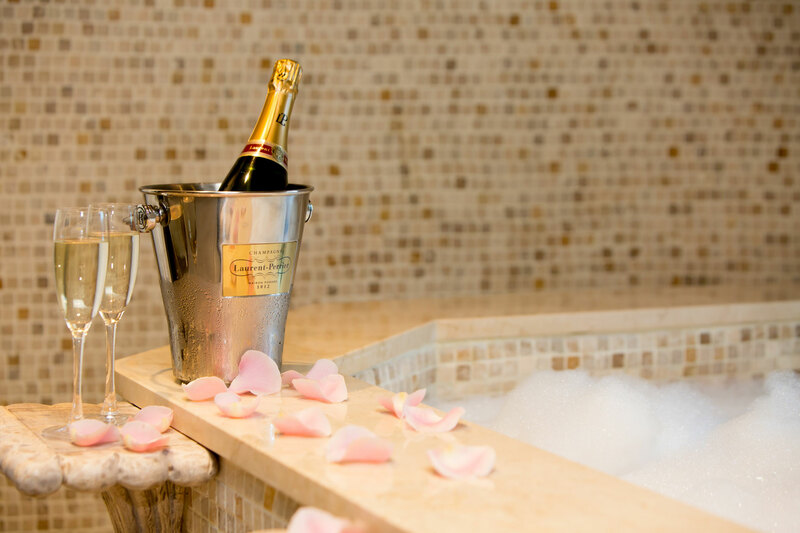 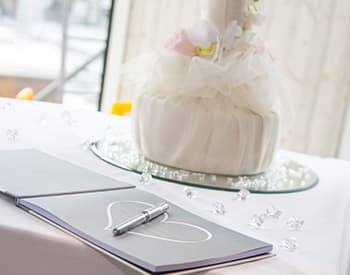 We offer a range of perfect packages to make your stay extra special including champagne, balloons, rose petals and cupcakes which can be arranged to be waiting in your room upon arrival.